Over 200 Registrations & more than 75 investors at TiE New York Pitch Competition on November 5. Congratulations to Vectorly on winning $100k Google Cloud credits and to Token for its runner-up position and take home of $20,000 Google Cloud Credits. And to GoKidâ€™s shout-out from the judges. You can bookmark this page to locate these startups and more. A special mention of thanks to Divyesh Kapadia, Vijar Kohli, Amar Kamath and Sumeet Shah for their contributions. 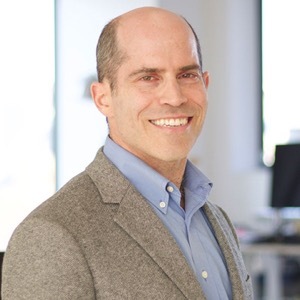 David Teten is a Managing Partner with HOF Capital and Founder of Harvard Business School Alumni Angels of Greater New York, the largest angel group on the East Coast. His primary interests include fintech, technology-enabled services, analytics, artificial intelligence, sales/recruiting technology, SaaS and international startups. David was previously a Partner with ff Venture Capital (one of the best-performing seed- and early-stage VC firms in the US), Founder of Navon Partners (a software startup which identified private companies for investment using public data sources), Acting CEO of Vertical Key (a SaaS business for managing large-scale events). He was also a Managing Director with Evalueserve, CEO of Circle of Experts, Founder and CEO of GoldNames and a co-founder of PEVCTech (an online community focused on helping private equity and VC funds make better investments through technology). Further, he was on Bear Stearnsâ€™ technology/defense M&A team. He has advised Goldman Sachs Special Situations Group, Icahn Enterprises, LLR Partners, Birch Hill Equity Partners and other institutional investors. David holds a Harvard MBA and a Yale BA. 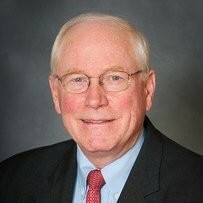 He writes regularly on teten.com and has led studies on DisruptInvesting.com. Loretta McCarthy is Managing Partner of Golden Seeds. She is responsible for the Golden Seeds angel network nationwide, including member cultivation, orientation and engagement. She is a frequent speaker â€“ in the US and internationally â€“ about early stage investing, women entrepreneurs and gender diversity. 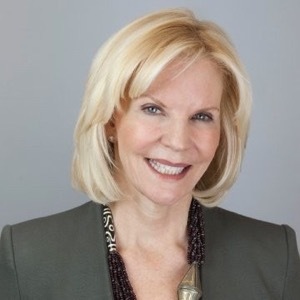 Prior to Golden Seeds, she was Executive Vice President and Chief Marketing Officer at OppenheimerFunds, a leading asset management firm, as well as Vice President of Marketing at American Express. She brings to this role deep experience in strategy, marketing, product development, public affairs and corporate communications. She has extensive experience serving on boards of directors of corporations and non-profit organizations. 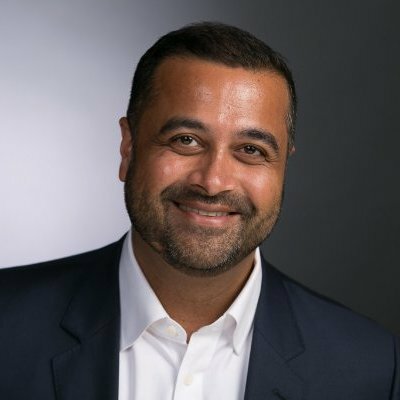 Tejpaul Bhatia is the NY Startup Program Lead for Google Cloud. He was most recently an Entrepreneur in Residence at Citi Ventures. His most recent startup post was as COO for Explain Everything, an interactive screen casting whiteboard app. He also served as CEO and co-founder of Chatwala, a mobile video chat app and Kaptur (acquired), an app that enables users to aggregate photos taken at an event in seconds. 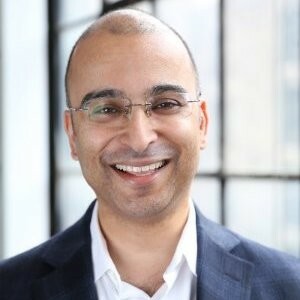 Prior to founding Kaptur, Tej was Senior Manager of Product and International Strategy for ESPN, where he launched ESPN3 in the US, Mexico, Brazil, and Europe. 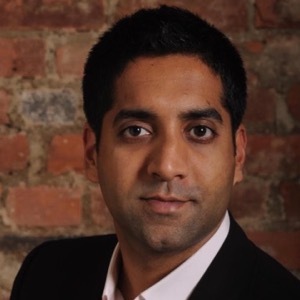 He also co-founded Media Strategy Partners, a media asset management consulting company. Tej began his career as a digital media consultant at Scient and Sekani. Anuvab Pal is an internationally renowned playwright, screenwriter, stand up comic and author. He has been featured as rotating co-host on the The Bugle Podcast. 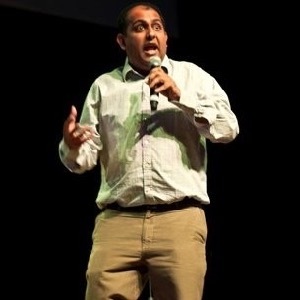 As a corporate stand up comedian, Anuvab has delivered around 400 shows, primarily for Fortune 500 companies. 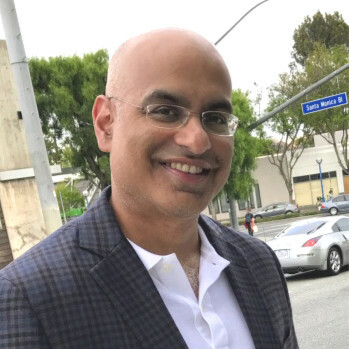 Prior to becoming a comedian, Anuvab spent 20 years in financial services including working in sales and product development building web-based solutions for investment bankers, VC's, hedge funds, and investment management companies at Reuters, in investment banking as a financial analyst during the Internet IPO tech boom and as an intern at the Federal Reserve in Chicago. He also led finance and operations for his family business, a landmarked floating hotel in the Guiness Book of world records as the first in India. His professional experience gives him a unique approach to comedy. His content is less about jokes and more about how new ideas can be applied to thinking about how day-to-day work in banking, coding, relationship management, HR, law, technology could be done or thought about differently. 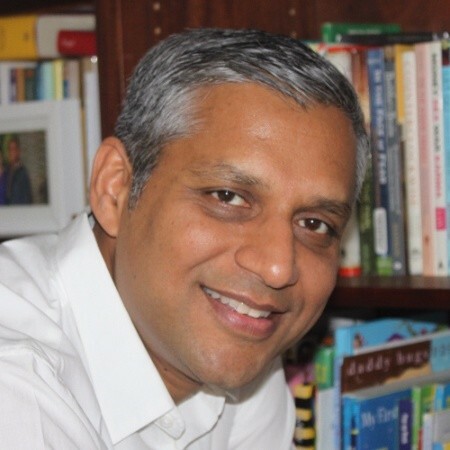 His stand up shows are centered on the workplace of today, the global economy, technology, big data, doing business in India and China, office politics, corporate jargon (What does Webinar really mean? What is dotted line reporting?") and interview ironies (My only weakness is I take on too much responsibility" Hmmmâ€¦). Anuvab has published four novels, two award-winning screenplays and four stage plays produced around the world. His alma maters include La Martiniere, Calcutta and Ohio Wesleyan University.